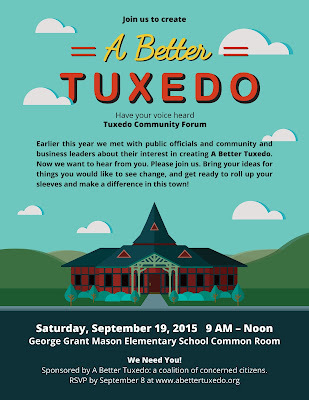 Reminder: the A Better Tuxedo Community Forum is SATURDAY at 9 AM at the GGM Common Room at 1 Tornado drive. 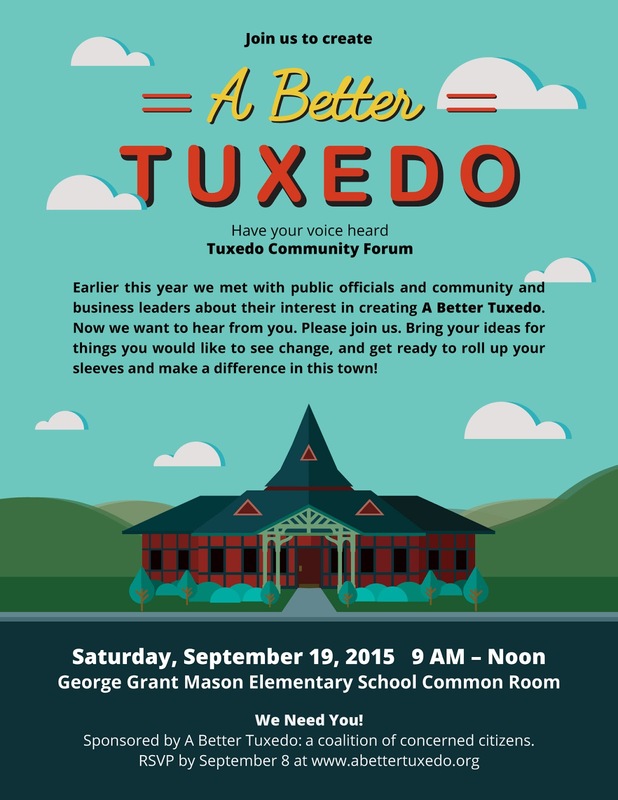 Since February, members of the Tuxedo Chamber have been meeting & planning with several community groups, volunteers, and our local elected representatives to improve Tuxedo. Our goal is to make it a better place.